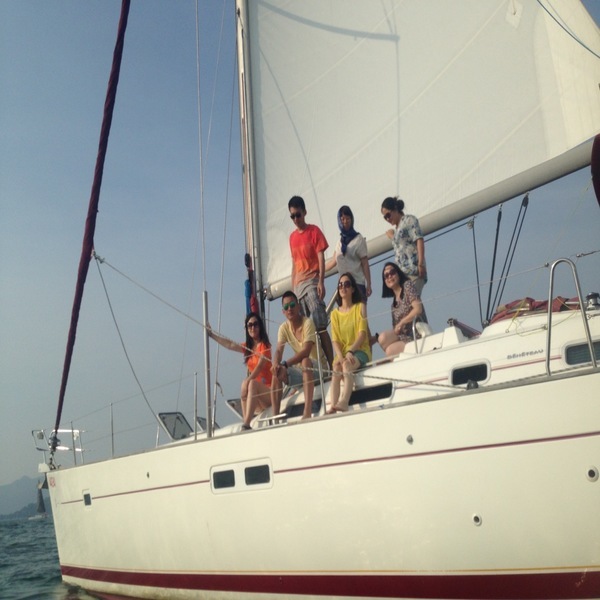 When you feel like you need a different kind of Hong Kong tours, think about a Hong Kong sailing trip! Our captain will take you on a Hong Kong day tour by sea from Aberdeen or Sai Kung. Your Hong Kong junk boat tour will take you to places around Hong Kong to show you the most beautiful places that will take your mind off the usual hustle and bustle of Hong Kong. Just grab some friends and go onto your very own Hong Kong boat adventure.